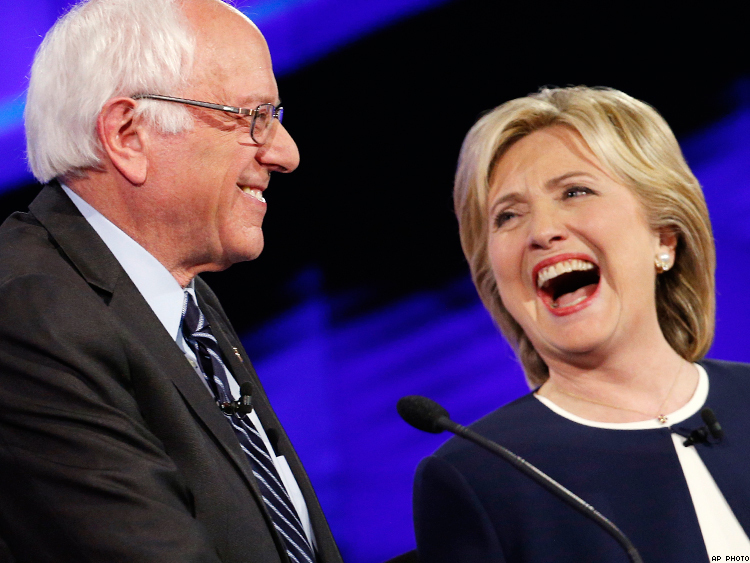 POLL: Who Won the Democratic Debate? The first Democratic debate of the 2016 presidential race is history (read a breakdown of the night here). Who did the best? Tell us below and see if the results changed much from our earlier poll.